With the long summer holidays around the corner, many parents will be anxious to get those Summer Camps booked. We’ve got you covered! 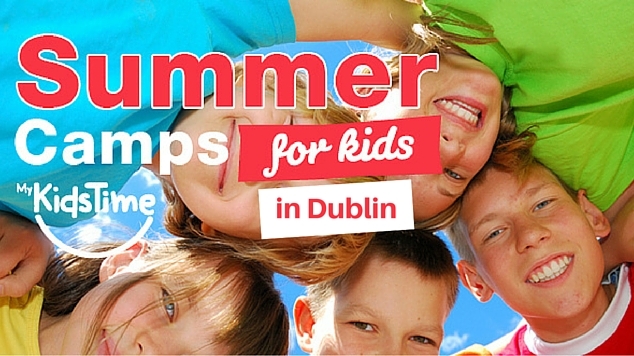 Here are some of the best Summer Camps in Dublin for Kids and Teens for 2019. Keep checking back as we’ll be adding new camps all the time! 2 week programme every 2 weeks Monday to Friday 10am – 1pm 30 hours in total and teen camps take place from June 4th right up to August 23rd 2019. Pine Forest Arts Centre run art summer camps for up to 16 years. The Chester Beatty Library have fun workshops for teens running over the Summer Holidays. Get the kids out of bed this summer with the Alliance Française’s French Summer Camps! We are open all summer long from the beginning of June until the end of August with programmes available every week or every two weeks! Learn and have fun with the experts. Camps take place Monday to Friday from 9.30am to 2pm. All children are welcome up to 10 years, whatever their level of French! 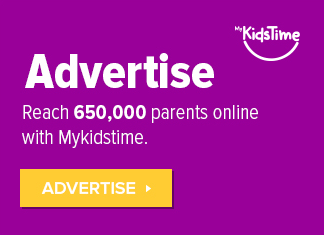 Children will be split into 2 groups ages 4-6 yrs and 7-10 yrs. Register for 2 camps or more and receive a 10% discount on the second camp! 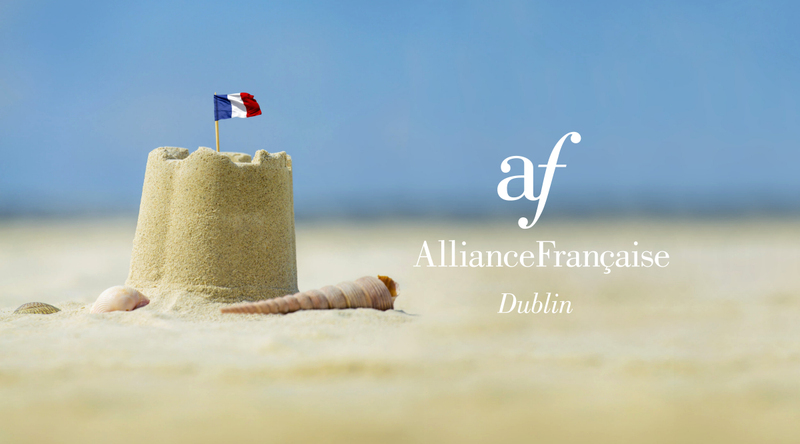 The Alliance Française Summer camps run weekly from June 4th to August 23rd 2019 at Allicance Francaise, 1 Kildare Street, Dublin 2. Junior Einsteins run hands on science summer camps at multiple locations in Leinster. Children get to make and take home something most days including their own slime, fossils, model gliders, rainbow glasses and more! They wear Lab coats and goggles and take part in outdoor fun too including; Bug Hunts, Rocket Races, Dinosaur Digs. All camps are run by qualified scientists who have been Garda vetted and are fully insured. Camps are suitable for children aged 6 to 11 years and run from Monday to Friday 9am to 2pm daily. 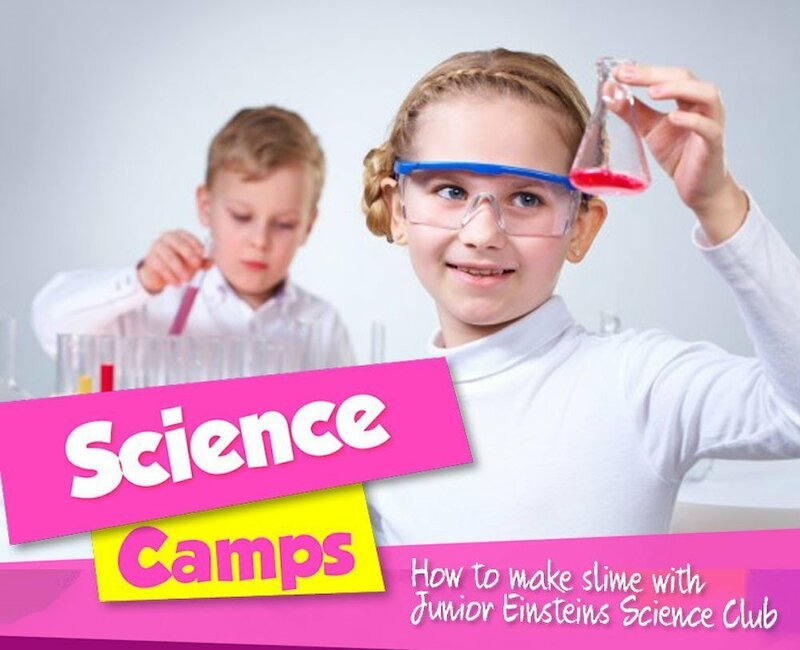 How to Book: Online at www.junioreinsteinsscienceclub.com click ‘Book Camp’ Cost €145 per week. 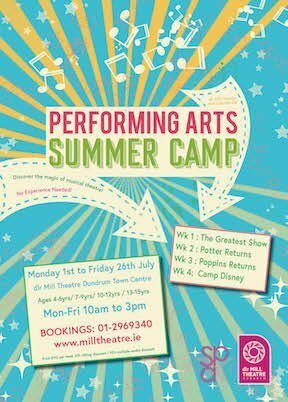 Running for the month of July kids and teens taking part in a performing arts summer camp at dlr Mill Theatre will get an insight in to musical theatre while making loads of new friends. STARCAMP camps promise the absolute best, most exciting and varied Summer camp experience to date and you will not want your child to miss it. The theme for 2019 is Comedy! Starcamp arts & crafts with an imaginative twist! And of course singing, dancing and drama. A Friday finale showcase where all are welcome. 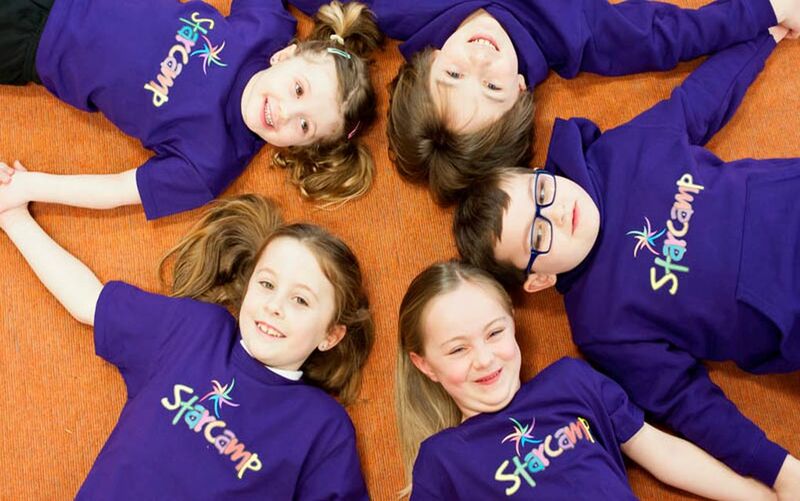 All STARCAMPERS receive a free t-shirt, star award, arts and crafts and some surprises too. Camps last 5 days and take place around the country from 9.30 am to 2.30pm daily and do fill up quickly. So BOOK YOUR PLACE TODAY. Or call 021 4377900 for more information. Learn It Lego Education Summer Camps cover a variety of different themes such as Robotics, Mechanics Engineering, Construction, Science and Creativity. Camps are taking place in Dublin and surrounding counties during July and August. Athletics Ireland offer kids the opportunity to come along and try a range of fun athletics activities in July and August. Camps run in Dublin and surrounding counties. 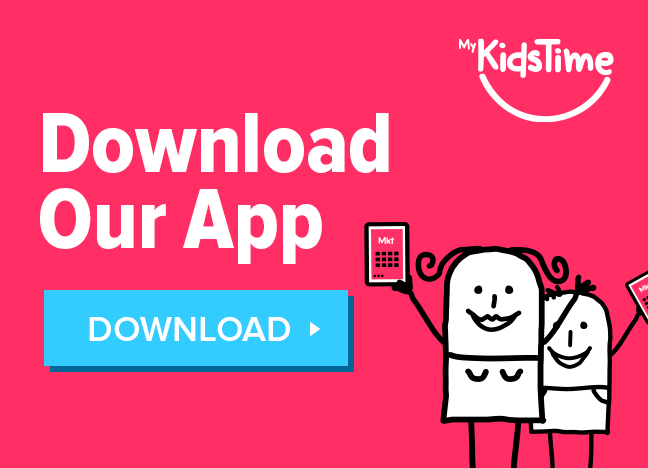 Whizzkids Discover IT Summer Camps are for kids aged 8 to 17 and mix indoor and outdoor action, with sports, code breaking & web design so kids have a fun & varied day. Camps take place during July and August at DCU, UCD and Maynooth. Let’s Go! offer Multi Activity Summer Camps in Cork during the months of June, July and August for children aged five to thirteen years. Camps run Monday to Friday – 9:30am to 3.30pm daily. The Michaela Foundation Girls’ Summer Camps are for girls ages 11 to 13 years and offer them a week of fun filled activities. 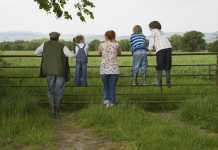 The School of Irish Archaeology have Archaeology Camps for ages 7 to 12 in Harold’s Cross and Malahide. 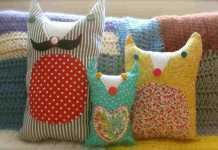 Pine Forest Arts Centre run art summer camps for children aged 5 to 16 years. The Chester Beatty Library have fun workshops for kids and teens running over the Summer Holidays. The Confidence Clinic Kids Summer Camps for ages 7-12 years are all about helping children to live their best life. 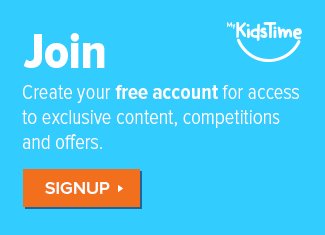 It is 6 hours a day for 4 days – 24 hours filled with the best children’s self improvement techniques available, we will be including games, yoga, fun lessons, mindfulness and guided meditations. Most of the camp will be outdoors weather permitting. Viking Summer Camp at Dublin Castle is a 4-day summer camp for kids aged 8-12 years. Each day the group will explore a different aspect of Viking life through games, art, and other activities. It will include a visit to the castle’s Medieval Undercroft to see one of Dublin’s only remaining Viking walls. The activities will be both indoor and outdoor. 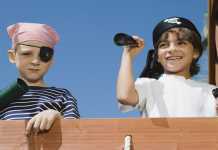 Children should bring a snack, wet-gear and suncream each day. More information will be emailed on to participants in due course. The Gaiety School of Acting have summer camps for kids and teens who enjoy acting, music and dance. Bricks 4 Kidz teaches Science, Technology Engineering and Maths (STEM) using LEGO. They have a number of camp options around Ireland depending on age and location..